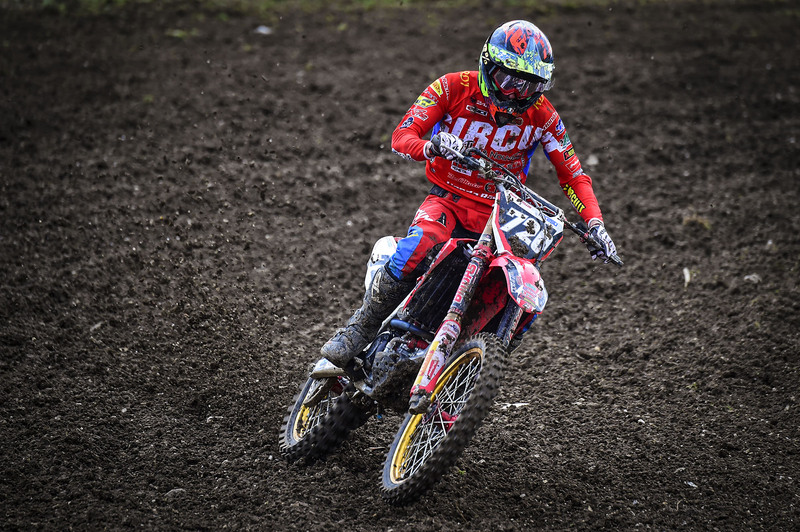 The first MXGP event on the European soil saw both our riders, Julien Lieber and Pierre Goupillon, competing on the race track of Matterley Basin, UK. The week-end of Julien Lieber was a crescendo. Although a bad start in the free practice, he closed in the qualifying race as 8th. In race 1, he left 12th and although the fall, he finished 10th. 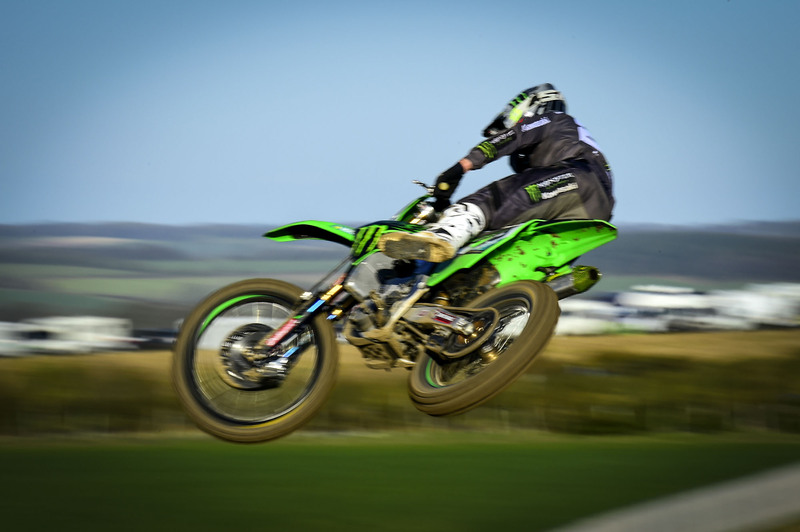 In race 2, he left third, but was a bit unlucky as he got involved in a collective crash with his team mate Clemnet Desalle, who fell in front of him. Due to this, he had to restart from last and with some damages to the bike. He ended the race in 20th position. The overall GP result is 16th, while in the World Championship classification he is now 12th with 33 points. 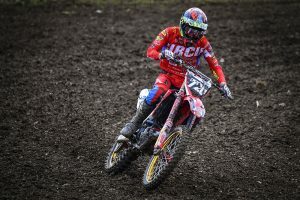 Pierre Goupillon, racing in EMX250 for the inaugural round, had a good performance overall, even though not perfect as his coach had expected. After two good starts, he suffered the stress of the competition and didn’t let go in full. He got 5th in race 1 and 4th in race 2. The overall position is 4th in the Championship with 34 points.